Twenty-six years ago, I walked into a classroom in the education building on campus at the University of Arizona. As a public school music teacher hoping to enter back into the classroom, I had recently gained acceptance into the School of Education in a program call Language, Reading & Culture. I'll never forget that first class, because the professor challenged my thinking and my beliefs at every turn. I spent that semester looking at children's literature and textbooks with a critical eye. 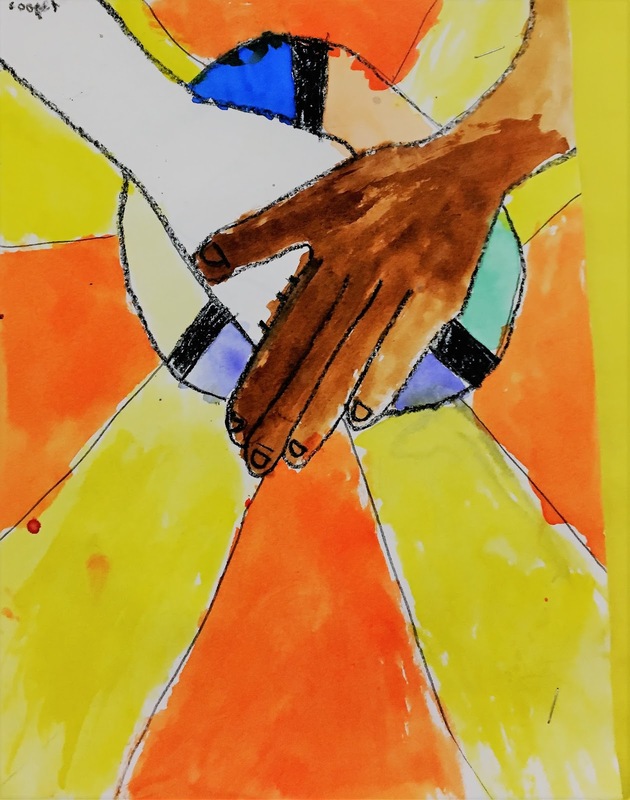 As a result, I changed the way I looked at the texts I use with my students, and I began to think about what it means to be culturally responsive. Twenty-six years later, here I am, still thinking. It's important to me to use literature that is diverse. I purposely choose texts that represent a variety of cultural experiences and voices. I work in a very diverse setting, one in which over 70 different languages are spoken. It is imperative that my students can empathize with characters and feel empowered by the struggles of those characters. One of my favorite ways of exploring complex texts with my fifth graders is to delve into poetry. Poetry is complex. When you think about it, the imagery, the use of figurative language, the hidden meanings, poetry is the mother-of-all complex text types. And one of my favorite poets to explore with my students is Langston Hughes. 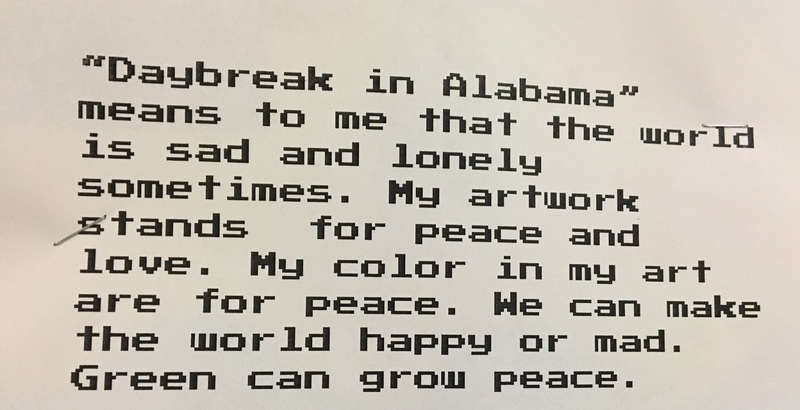 I've shared many of Hughes' poems with my students, but this year I chose to focus on "Daybreak in Alabama." It's one of my personal favorites, and it's packed with vivid descriptions. What follows here is a story about 24 fifth graders and their journey of understanding "Daybreak in Alabama." This picture book provides a beginning biography for elementary-aged children. 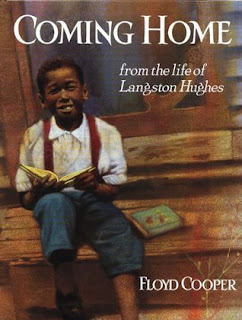 We read about Langston's early family struggles in childhood, his yearning for a home and a sense of belonging. It helped my students to connect with this poet as a child and character. Reading this gave them a point of reference for our poetry readings to come. This book talks about poverty. It also shows how Hughes' father had to move to Mexico to practice law due to racial prejudices and restrictions in the United States. It portrays Langston Hughes' remarkable family history, telling the reader about his ancestors' abolitionist activities and successes. I like this book because it does not gloss over the struggles he faced, but it also does not make those struggles or his childhood poverty the focus. The author provides a balanced view of Langston Hughes' life. I read the copy while students listen or follow along in their copy of the poem. We discuss what jumps out at them. We talk about why those things stand out. We record them on chart paper or on our SMART board. We read the poem together a second time, and they follow on their copies and highlight any new observations or thinking. We record our thoughts again. Small group reading. My students sit in small table groups. Each table group reads a section of the poem aloud. I ask them to share their thinking about how Hughes breaks up his lines. Ahead of time, I had prepared the text of the poem written in paragraph form, with the line breaks removed. We read it this way, too and talk about how the line breaks make us read Hughes' words differently. We explore changing the line breaks. We record our thinking again. Finally, individual students volunteer to read lines of the poem. And I ask, "What is Langston's message to the world? Why did he write this poem?" The percolation time between our close readings helped my students delve more deeply into "Daybreak in Alabama." Initially, they talked about the imagery...the fields, the way he describes the setting. They drew pictures of the imagery. This was their surface-level understanding. Think about an elevator. This was the ground floor of understanding. On day two of the close read, my kids took notice of the lines about hands. 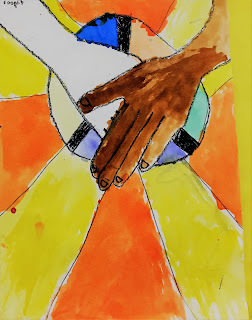 They decided that Langston wants everyone to get along with each other, and that's why he writes about black and white hands. And then, they asked these questions: "Why does the poem take place in Alabama? Why not California? Why Alabama?" and "Why daybreak? Why not lunch time?" Those questions led us to the next floor of understanding on day 3. On the third day, I explained to my kids that sometimes when readers ask questions like theirs, and they conduct research to try to figure out the answers. I tell them that I was intrigued by their questions, so I did a Google search for Alabama in the 1960s when the poem was published, and I found something. They were on the edge of their seats. I had found a short youtube documentary video about the March on Selma, and I showed it to them. They watched in stunned silence. I stopped the video right before Bloody Sunday. Our classroom erupted with reactions of horror, sadness, anger, and disbelief. After debriefing the video, we revisited the poem. We recorded our thinking in our sketch journals. On day four of our exploration, I asked students to complete a "CSI" thinking routine from Making Thinking Visible (Ritchart, Morrison & Church). They had completed this routine before and knew what to do. They talked about the mood of the poem at their tables and assigned a color to the poem. Many chose yellow, saying the poem was hopeful and yellow is the color of the sun. Some chose blue, citing it as the color of peace. Some chose green because they associated it with new growth. Next, they reviewed their thinking entries from the previous days and created original symbols for the poem. Their symbols had to represent the message of the poem. Finally, they drew images to illustrate the poem. 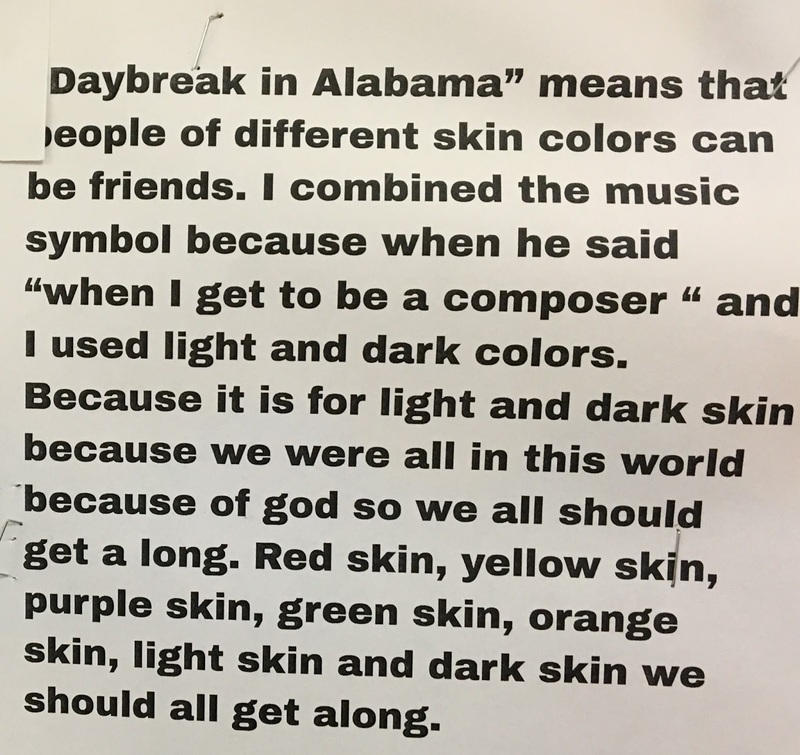 We blew up their symbolic representations using crayon resist with water color, and students reflected on the meaning of "Daybreak in Alabama." The power of choosing literature that is culturally diverse is in the student conversations and understandings that develop. 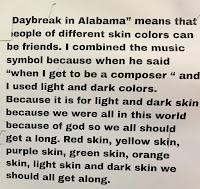 "Daybreak in Alabama" began our exploration of civil rights, and it paved the way for what was to come in our classroom. At the end of this poetic exploration, David asked the question, "How could they just stand there and do nothing?" And my mind went to Elie Weisel's words, "The opposite of love is not hate, it's indifference." The questions that came out of "Daybreak in Alabama" have led us to try to answer David's question with our future classroom readings. Last week, three of my boys came to talk to me after recess about a bullying situation they have been witnessing. Another student who has some challenges was being mocked and ridiculed at recess. As all three faces (black and white) looked up at me, one of them said, "It's not right what's happening. It needs to stop, so we decided to tell." And I answered, "I'm so glad you decided to take action." Postscript: If you follow the link imbedded in the 3E's Blogging Collaborative logo below, you'll find a free resource to help you explore "Daybreak in Alabama" with your students. Please enjoy. 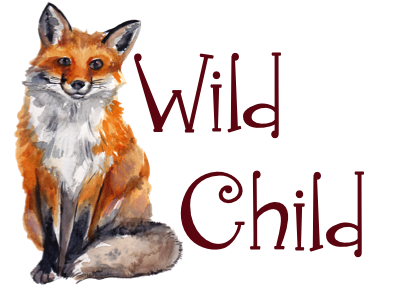 Welcome to the initial post of the 3 E's Blogging Collaborative. On the last weekend of each month, my fellow educators and I will be telling our classroom stories about our explorations of empathy, empowerment, and equity with our students. It is our mission to explore these topics together, but also to provide FREE ideas and materials for others wishing to do the same. We hope to build a bank of materials and ideas to support these classroom endeavors. We also hope you'll be stopping by again to engage in the conversation.